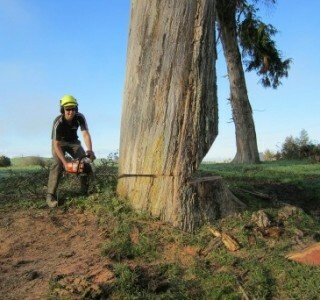 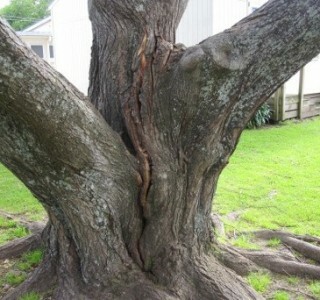 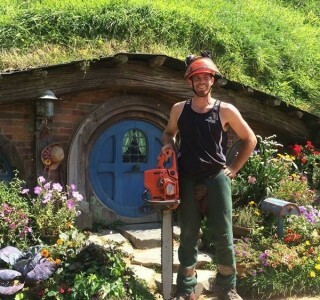 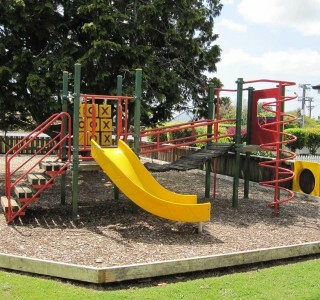 Hobbiton meets Groundzone Tree Care! 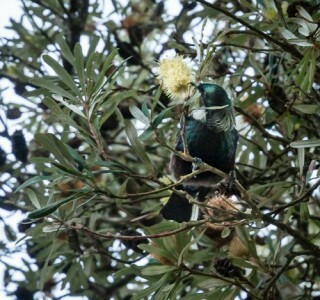 An evergreen tree that Tuis love! 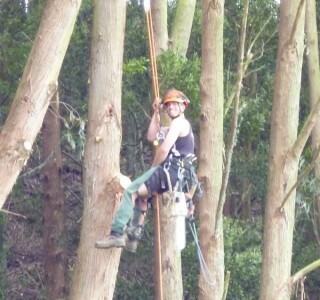 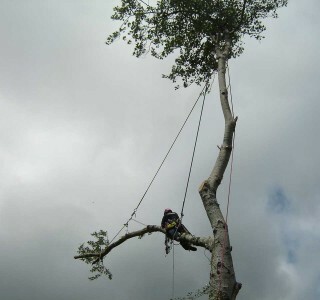 Groundzone Tree Care employee comes second in tree climbing competition! 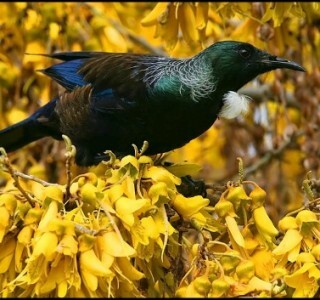 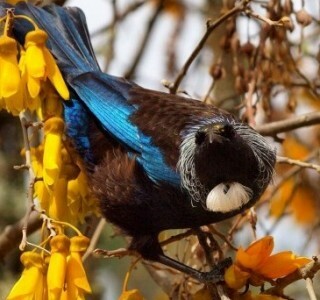 Want to attract Tui into your garden?